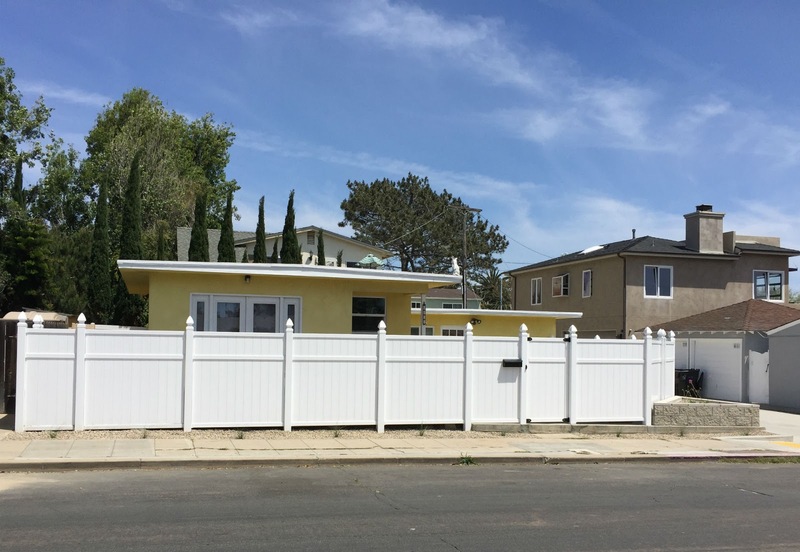 Charming mid-century cottage on private single family fenced lot in northwest Pacific Beach. Low density residential neighborhood two blocks from Law Street beach and a short walk to Cass Street dining and Tourmaline Surf Park. Centrally located between La Jolla and Mission Beach. Seven miles to UCSD and 9 miles to San Diego International Airport. One bedroom, two baths, storage room, laminate wood and tile floors, fridge, dishwasher, microwave, gas cooktop, washer, clothes dryer, patio, garage and rear courtyard parking. Lot size 2500 sq ft, interior 695 sq ft. 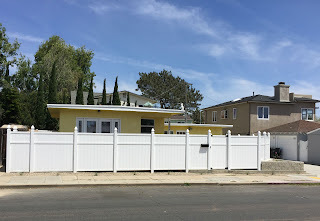 This classic California beach bungalow is occupied and not for rent. Please do not disturb the tenants.